Positivity: The Truth: Live it, Speak it! As children we learn the concept of telling the truth. 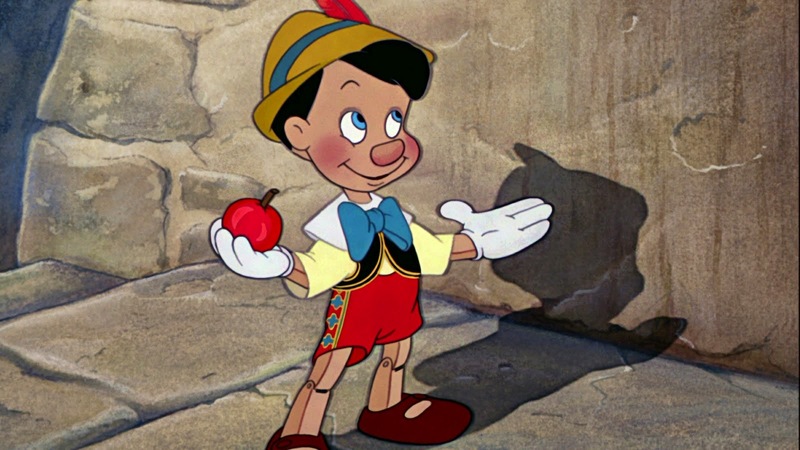 We learn this the very first time a parent or a caregiver pauses to ask us: “Are you lying?” As we grow older we learn to deviate from the truth, when we think it’s necessary. 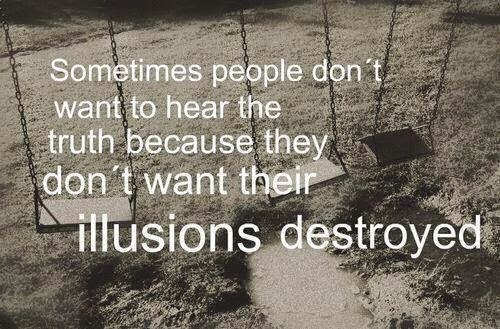 We tell untruths at times when we think the truth may hurt someone. We tell a lie when we are not confident about something. We live lies when we are not living in our authenticity and that is the worst lie of all. Have you ever found yourself in the moment of deciding to speak the truth? That suspended moment where you were going to launch a falsehood or hold back the truth? Have you ever been in a crowded room and time stopped and you looked around and realized everything was a lie? Or how about that moment when you are by yourself and that voice of truth is silently telling you that your life is a lie? Your life does not have to be a blatant untruth. Not living truthfully could simple be not living to your full potential. It could be settling for a job or a relationship what is not fulfilling to your soul. Undoubtedly, you will feel the lie within yourself just as much as you sense it when someone is lying to your face. 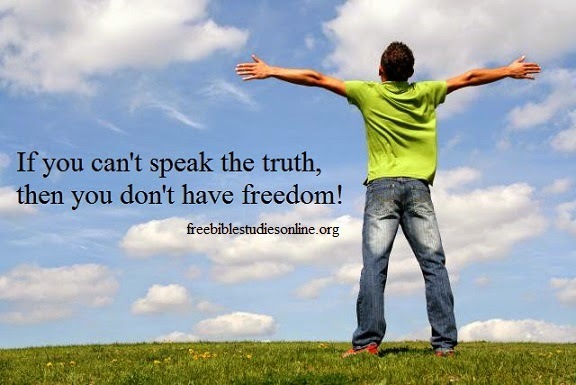 The thing about telling the truth and living in truth is that there is a concrete feeling of freedom. When you tell the truth you are creating synchronized energy with the Universe. 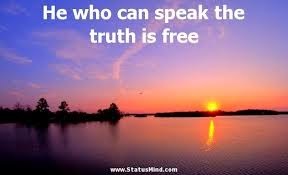 When we do not speak the truth or live it we are creating a reality that is counterproductive to our spirit. It takes twice as long to come full circle from an untruth than it is to walk the straight line of the truth. 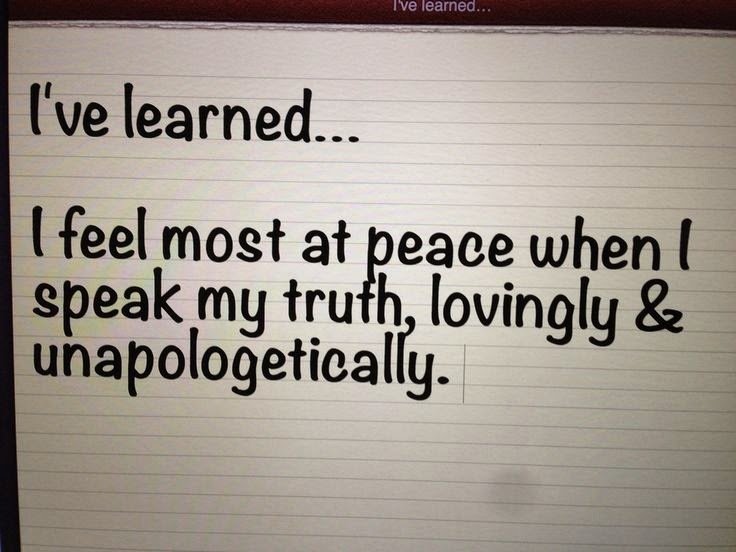 I feel like I am finally walking in my truth, wholeheartedly. I speak up more than I used to mainly because life is too short to not live in truth. But I still have these moments when I know I am not being truthful to myself and usually it’s because I am afraid to own the reality. I had to own a truth recently, and it scared the daylights out of me. For some time now I have realized that half of the stuff that is coming out of my head is not of my own volition. When I go back and read some of the things I have shared, I know that it’s not entirely from me. I ask for what I need to know so I can live life and I usually get answers. I share what I am learning with people. I will never claim what is not mine, however at the same time I have to acknowledge that some of this information is coming from somewhere else. So when someone vocalized that I may be channeling some things, naturally I flipped out. I do not want to be a channel! But I was told immediately to own it, because actually it is the truth. This post is partially mine. I know that last night before I fell asleep one of the strings of information that filtered through was about the importance of telling the truth. This morning when I woke up I found an article called Speak Up, Influence, Change the Game and the quote I used at the top of this piece. It’s a great article. Incidentally I had an entirely different post for today, but THIS was the information I was meant to share today, with someone who may need it. Maybe today someone needed to know it’s okay to speak up and tell the truth. Maybe at this moment you may need to know it’s okay for you to live the truth that has been making you feel like you are bursting at the seams. Maybe it’s time for someone to stop living a lie. What I do know is that I told you a piece of my truth so that you could tell a bit of yours today. That is how telling the truth is the best infection you want to catch.